This skirt provides great conformt and coverage. Treated with moisture wicking technology enabling you to be perspiration free. 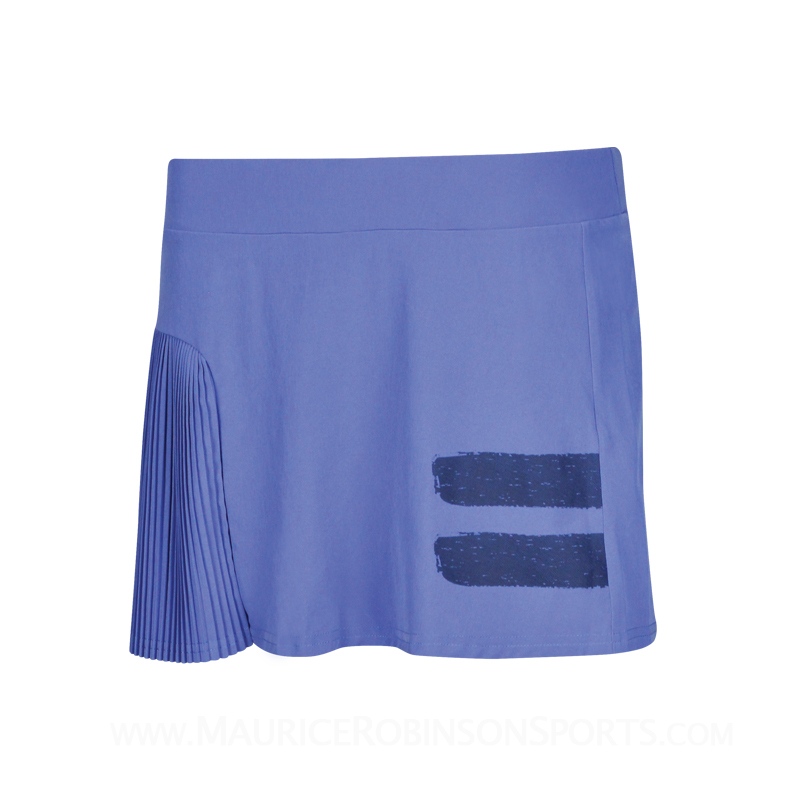 Do you own the Babolat Ladies Performance Skirt 13 inch Wedgewood?